Help, Brake Caliper Paint - Again! 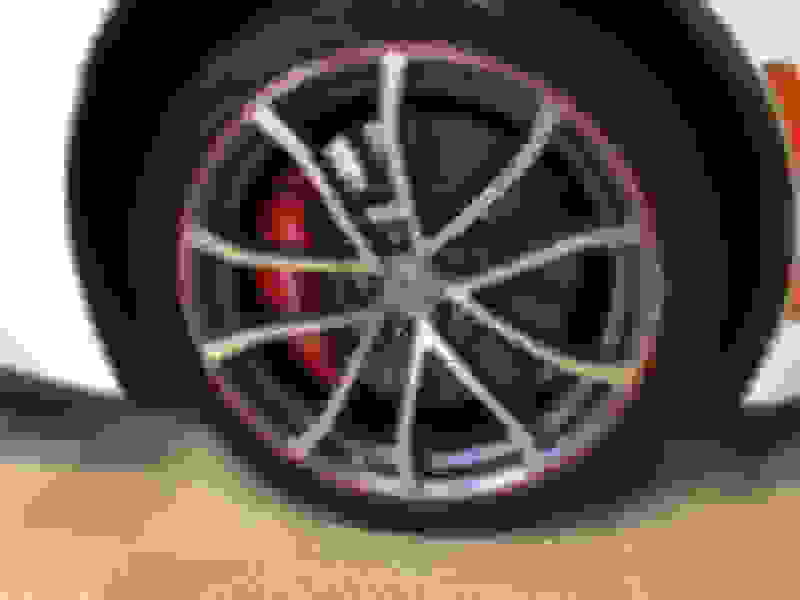 I spent quite a bit of time searching through the forums and the web looking for a source or paint code for the red caliper color on my 2014 Z51. I stupidly scratched the face of my left front caliper to the point that the face can't be just touched up. I need to paint the face and replace the "Corvette" sticker. I plan to sand the face and tape it off, then paint with either spray or brush (whichever is available). I found a source for the stickers from one of the posts. The high temperature stickers are available from a vendor on Ebay. I contacted G2 and they don't have a paint code for the calipers. G2 sent me a standard red swatch and it isn't even close, much too dark and not orange enough. I then went to my local Chevy parts department for help. The guy was great and spent about 20 minutes trying to find any information without success. Next I called Chevrolet customer service and they said they would have to look into it. I'm still waiting to hear back from them. 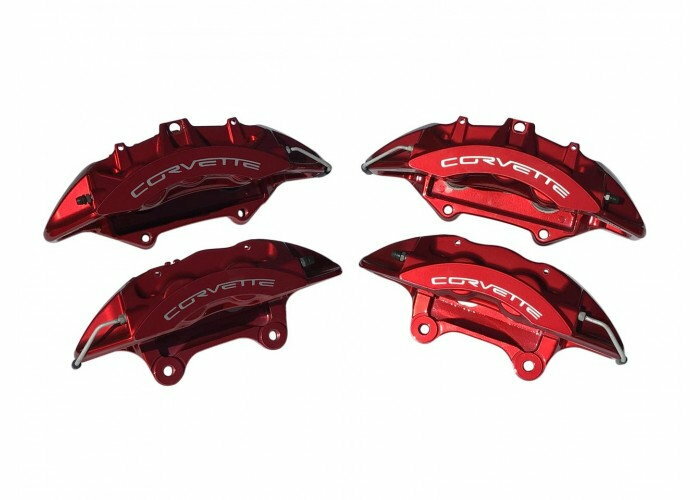 I tried to find a contact number for Brembo thinking they probably supplied them to Chevrolet already painted but there is no contact number. 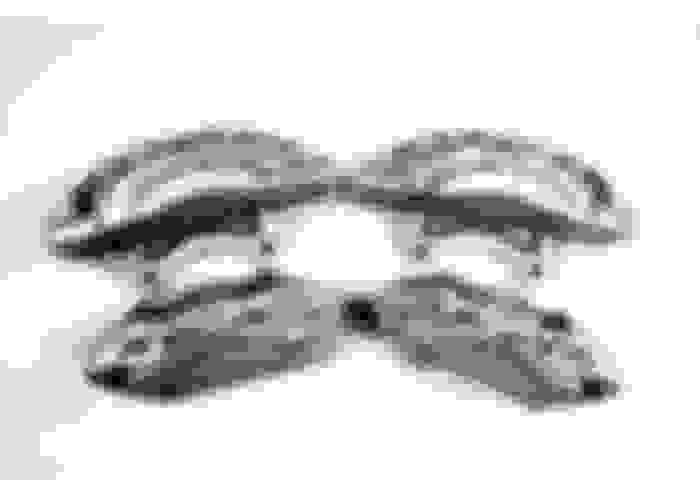 I then called a large Brembo Distributor and they were unable to help, said they couldn't contact Brembo directly. The forums talked about close matches with Testor's model paint but it isn't high temperature. 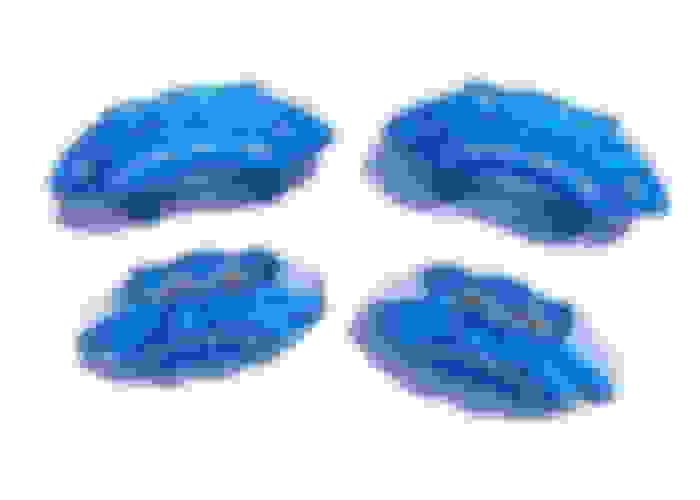 G2 will mix a custom color if I can supply them with a paint code. I can't believe someone here hasn't been able to find the paint to match and I can't believe that a body shop hasn't touched up a caliper. 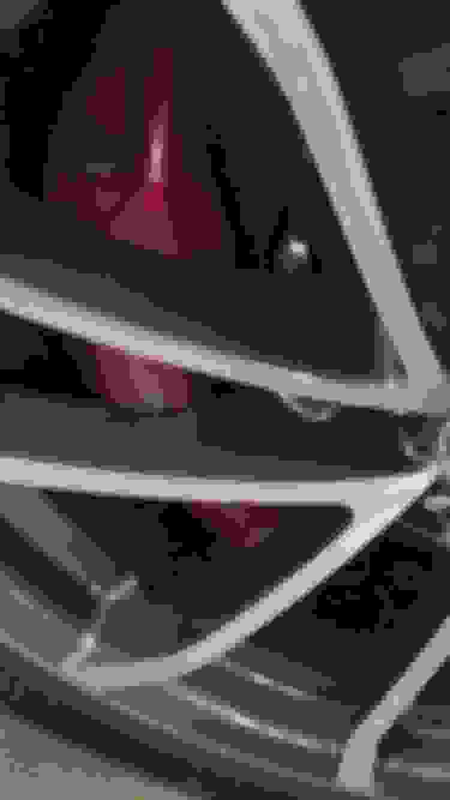 The color appears to be very close to the Torch Red color of the car and that is probably what I will use for a paint code if I can't find a better resolution. I would really appreciate any help the forum can give me. Thanks. $320 minus your $200 core return = $120. 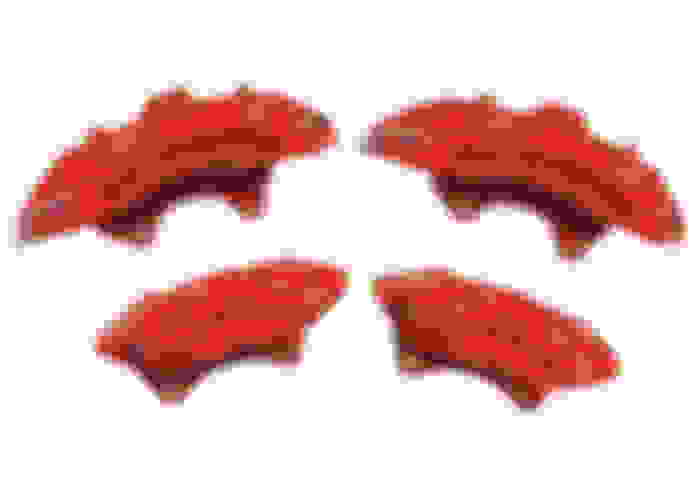 That price includes a new set of pads but I would not use them unless you also replace the other side as brake pads should be replaced in pairs (right and left). Thanks for the idea JMII. I thought they were $300+. The custom G2 paint color kit will be $110 and the sticker is $15 for a total of $125 vs. $120 + shipping each way. Maybe I'll throw on some ceramic pads at the same time. I don't really want to change out a caliper but that shouldn't bee too big of a deal and I do need to bleed the brakes. 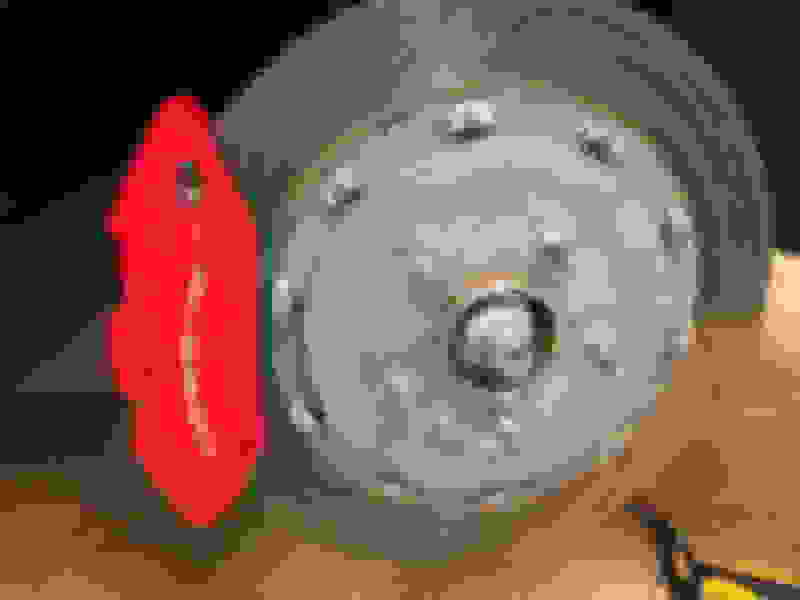 Is there a special method to bleeding the new caliper since it has 2 bleeders? Bleed inside then outside. The sequence is also a little different. RR - FL - LR - FR. s for the link but I only found the exterior colors. 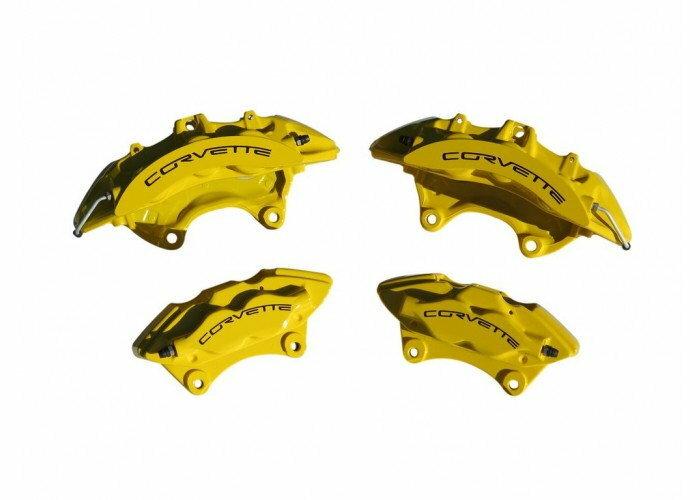 Do you know if these are the OEM Brembo calipers. They call them Centric calipers. Last edited by Borntorun04/17; 10-15-2018 at 06:32 PM. The official AC Delco parts are $400 with no core exchange. 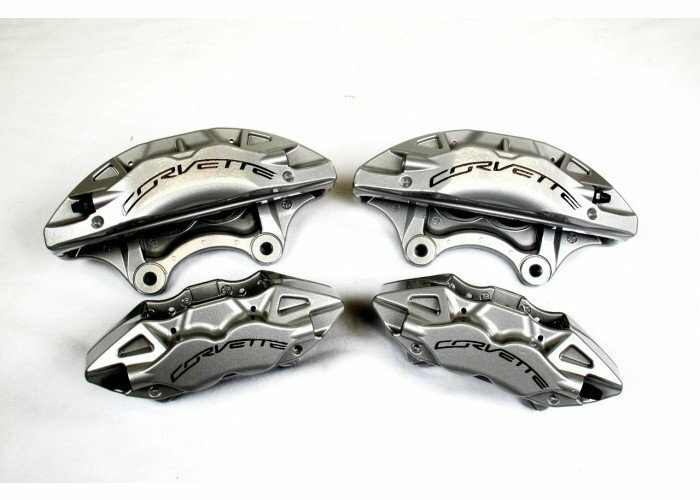 Just understand for both of these options Rock Auto sells rebuilt calipers thus they are not brand new units, however they are rebuilt to factory specifications. I've bought reman calipers before (for my Nissan 350Z that saw plenty of track time) and other then requiring a tap to clean out the threads they seemed perfect. The paint and the decals on the ones I got were not 100% perfect like new OEM but maybe still better then yours if the scratch is deep. Aluminum is a soft metal so its pretty easy to damage them. You could always just order them to check the finish and if not satisfied return them since Rock Auto is really good about quick refunds in my experience. If you are comfortable doing a rotor change and a brake flush then you are all set with a new shiny caliper. After a little research these don't appear to be OEM calipers. I don't think replacing one OEM caliper with an aftermarket brand is a good idea. It did make sense from a cost standpoint if they had been OEM parts. Thanks again for the suggestion. Centric is a big wholesale brake company, they make StopTech for example. I believe they are doing the reman work but since they are not NEW they can't call them Brembos. My Nissan had Akebono branded brakes, but same thing - the Rock Auto part was "Centric" and I could see where they grounded off the Akebono stamping as part of the clean up process. 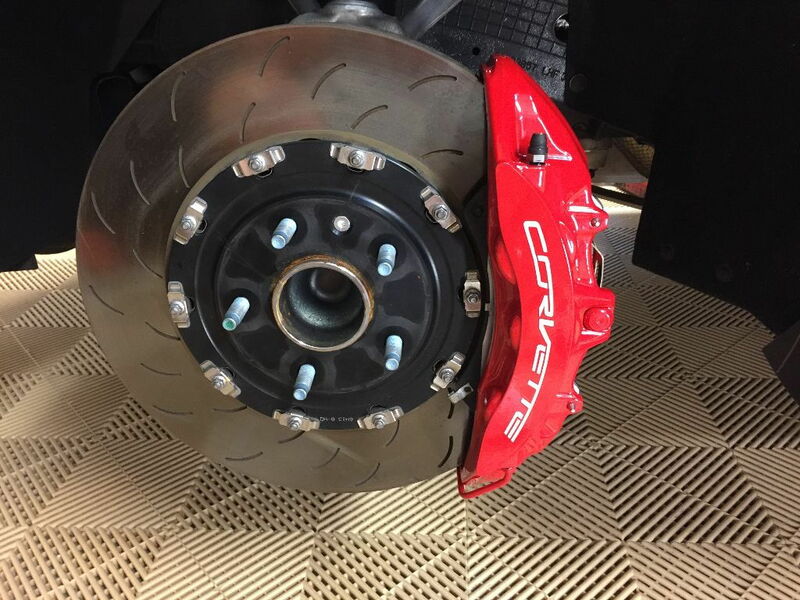 I assume Centric does the same type of work for Brembo and lot of other brakes especially on the OEM side. They look awesome, especially with those wheels.. 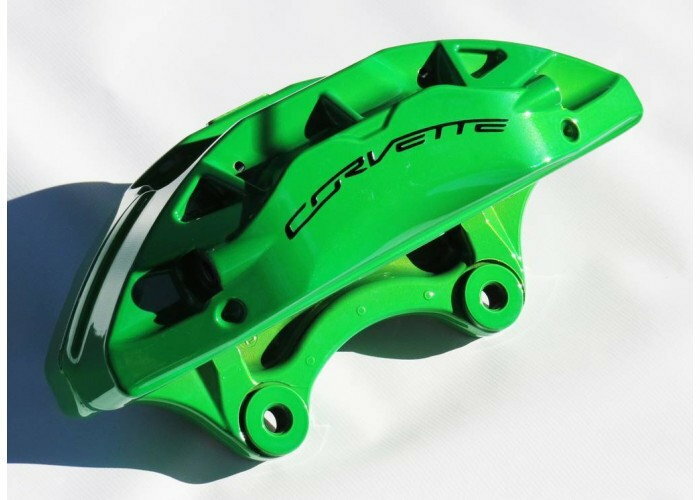 I would definitely go powder coat if I was doing all of the calipers but I just need to repaint and natch the face of one caliper. 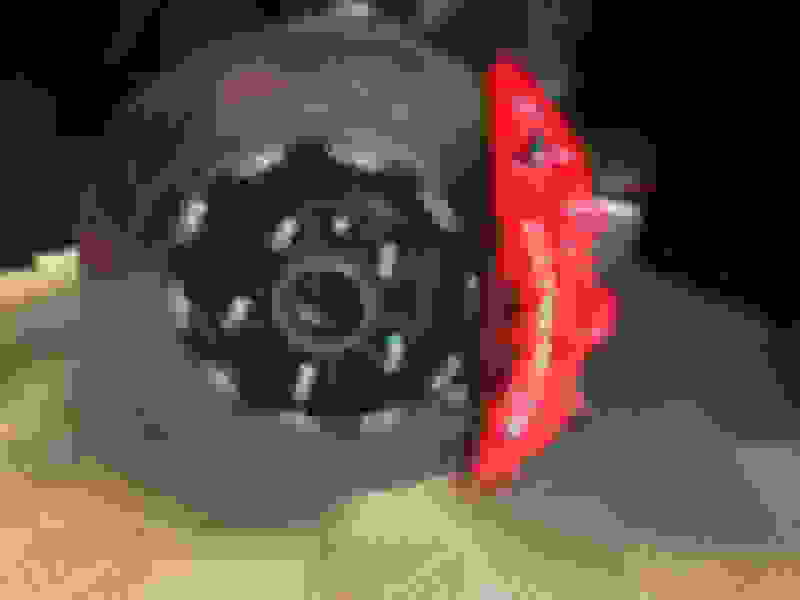 Post a picture of your damaged caliper.. please.. Here it is. I know people are going to want to know what happened (I was hoping to not have to admit this). After a long day of detailing and changing the oil I inadvertently switched the front and rear wheel on that side and started to back out of the garage. There is a small interference between the back wheel and front rotor so the front face of the rotor was scraped badly. There isn't any mechanical damage just paint and ego damage. Last edited by George_L; 10-16-2018 at 10:33 AM. I called Chevrolet customer service back since I hadn't heard from them. 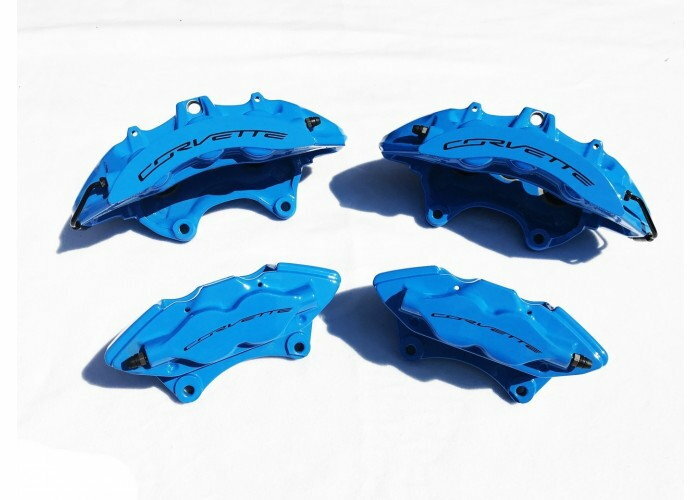 The answer I received was that there is no paint code available because the calipers are not painted, they are powder coated. 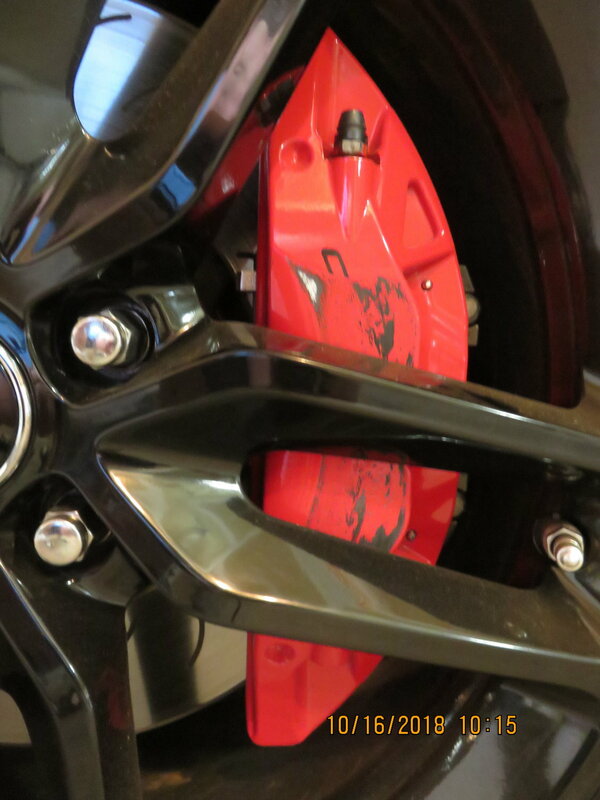 I guess I will just have G2 custom mix some Torch Red caliper paint and hope that it matches close enough. There is a small interference between the back wheel and front rotor so the front face of the rotor was scraped badly. There isn't any mechanical damage just paint and ego damage. Could have been worse for sure. My previous car (a Nissan 350Z) had a small bolt on the rear rotors that prevented the front wheels from being accidentally mounted back there. Ironically most people just removed the bolt since it appeared to "do nothing" and just frustrated them when trying to fit aftermarket wheels. Lesson learned - always make sure to spin the wheels by hand before putting the car back on the ground to ensure no interference. is an exact match for our red calipers. I haven't tried it yet, but I'm going to give it a shot since I have a similar issue with one of my calipers. If you are just trying to fix one caliper your best option is to take your car to a paint shop and see if you can have them match it. Your going to end up spending at least $100-150 just to fix the one caliper because you'll have to get some paint mixed and you'll have to make some logos which will match the damaged calipers or you'll have non matching logos. 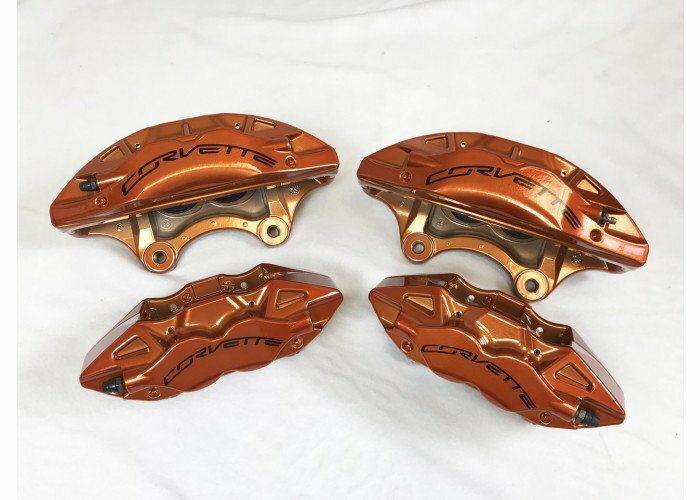 Quick Reply: Help, Brake Caliper Paint - Again!